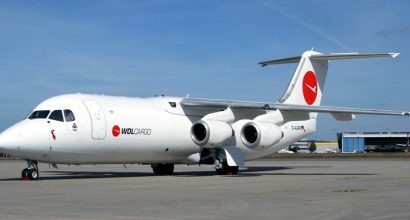 EJS complete the sale of 3 BAE146-300QT aircraft to WDL Aviation. 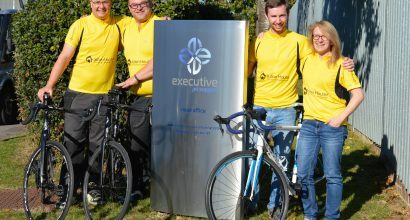 EJS team competing in Red Bull Time Laps to raise money for Julian House. 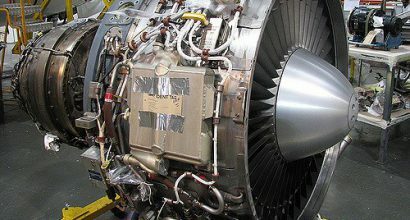 ASL Airlines ALF engine spares at Vector Aerospace Gosport. 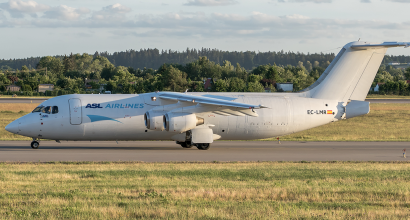 EJS complete the purchase of the third and final BAE146-300QT from ASL Airlines Belgium. 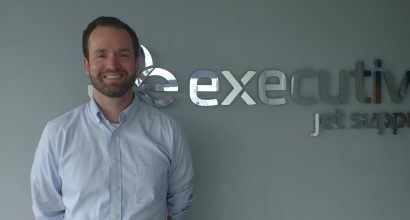 EJS welcome Josh Boeringa to the team. 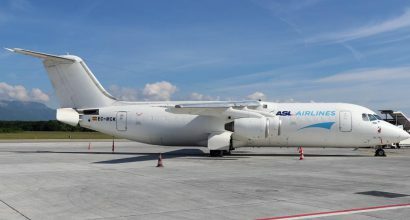 EJS complete the purchase of the second of three BAE146-300QT from ASL Airlines Belgium. 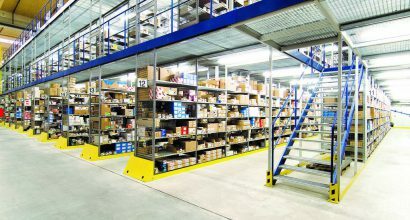 EJS purchase a large surplus spares package from Brussels Airlines. 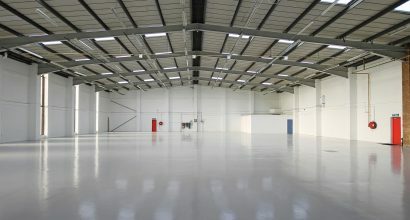 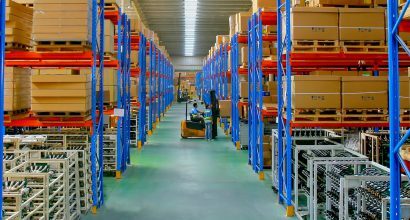 Second Phase additional warehouse project commences. 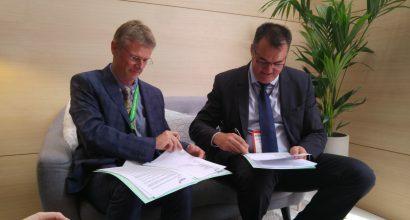 EJS sign ATR42/72 rotable spares support contract with Sabena Technics Dinard. 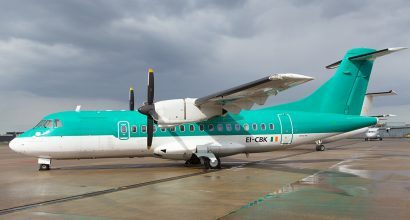 Purchase of ATR72-500 MSN 558 from Elix Aviation Capital. 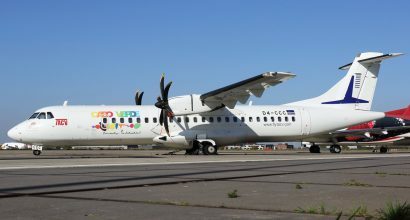 Purchase of ATR42-300 MSN 199 from Elix Aviation Capital.